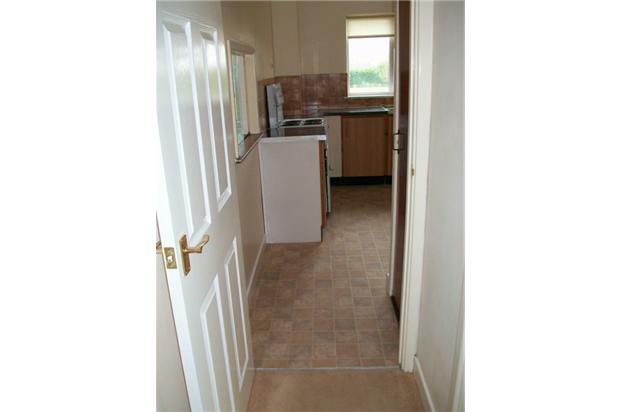 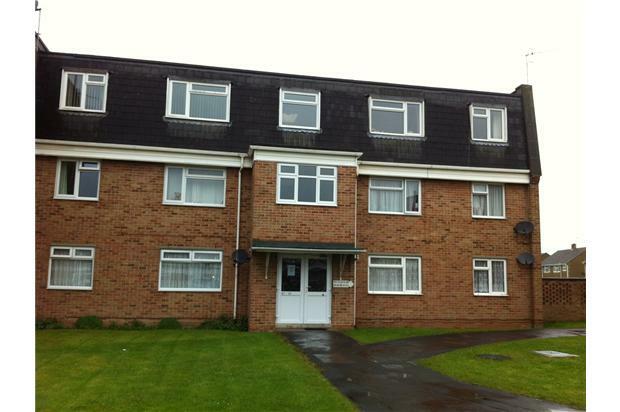 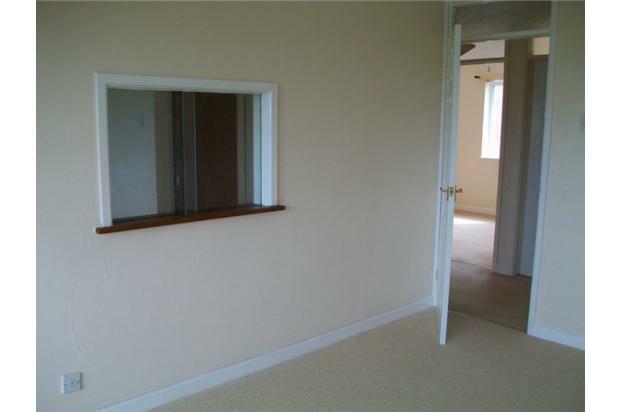 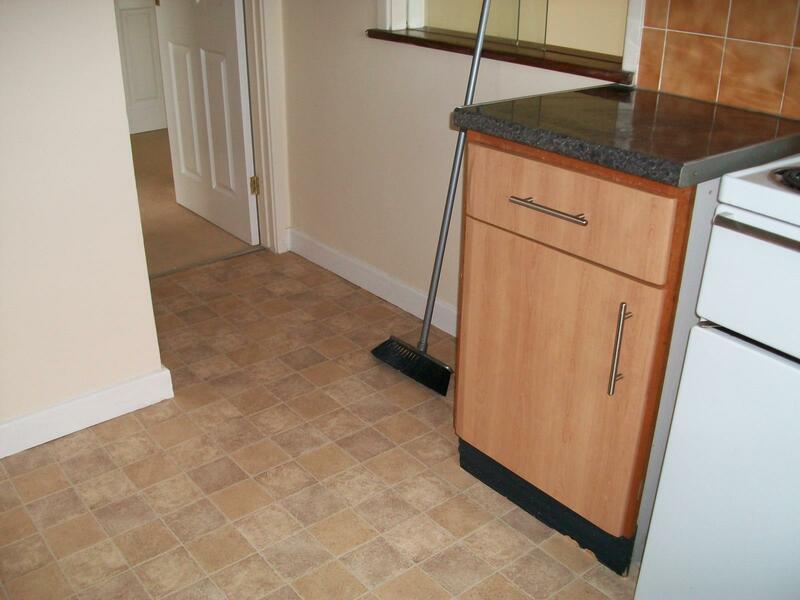 Spacious 2 bed 1st floor apartment in Greenmeadow, Swindon. 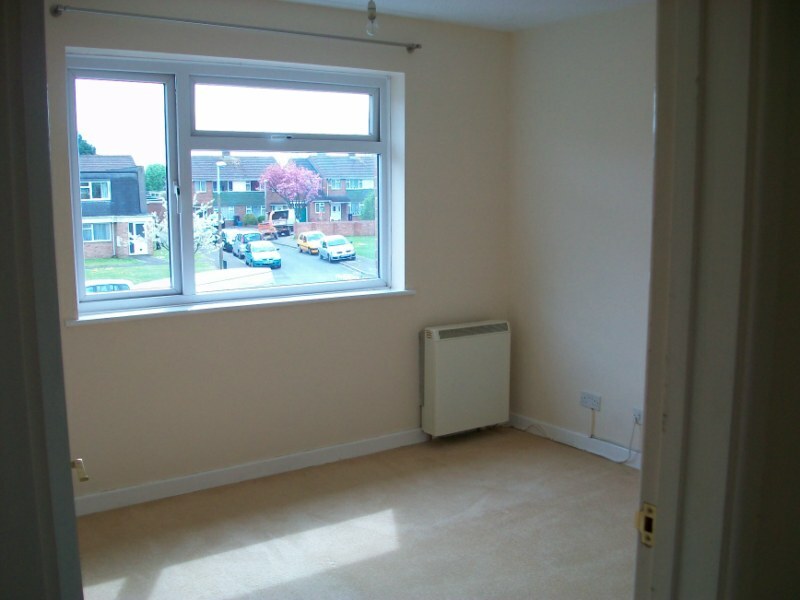 Comprises of Hallway, Spacious lounge, large kitchen, 2 bedrooms, White bathroom suite with shower, and balcony. 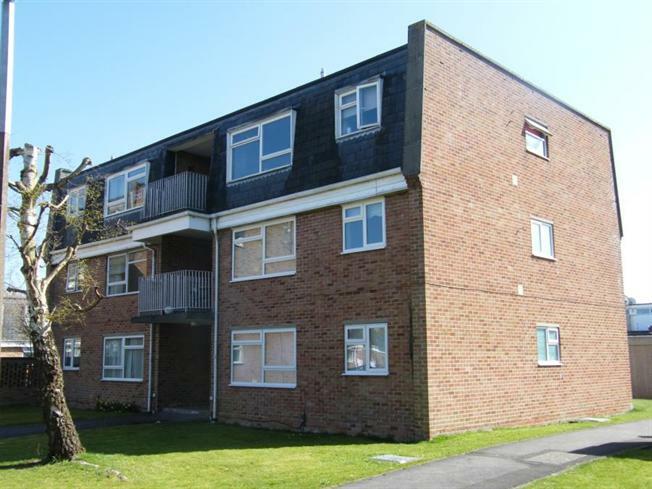 A well presented 1st floor spacious two bedroom apartment in a private block of only six apartments in the Greenmeadow area of Swindon. 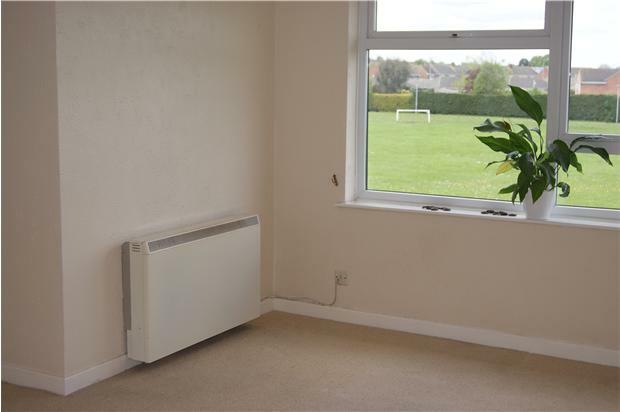 The property benefits from double glazing and electric central heating. 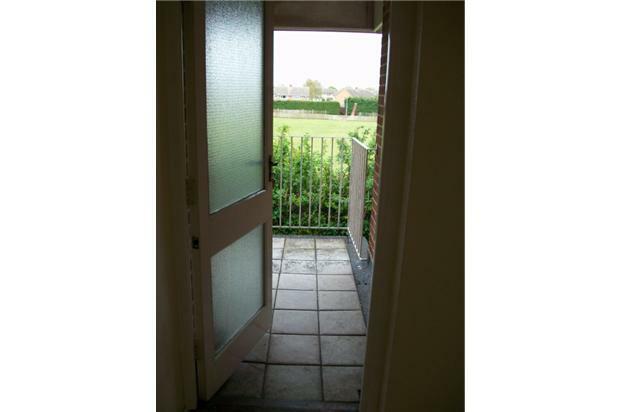 The accommodation consists of an entrance hall, large sitting room/dining room with large window, and a small balcony overlooking fields. 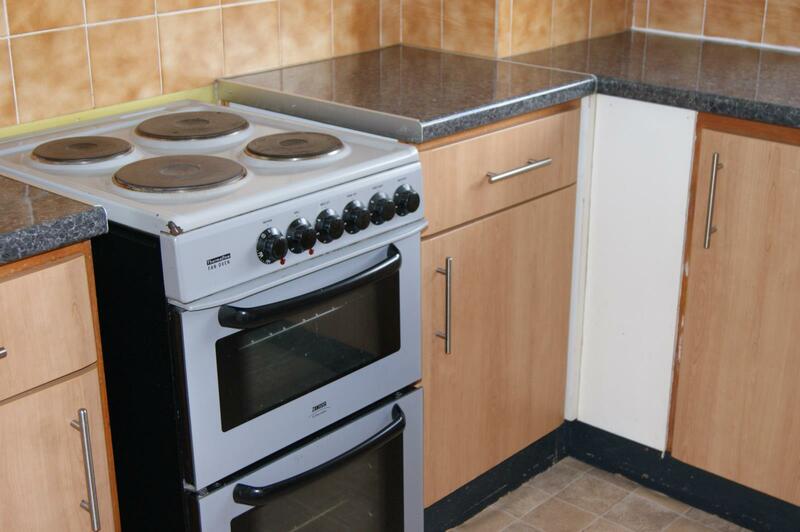 The fitted kitchen has an additional store cupboard. 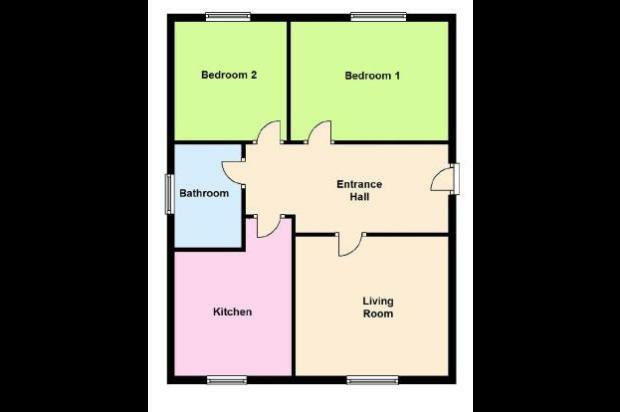 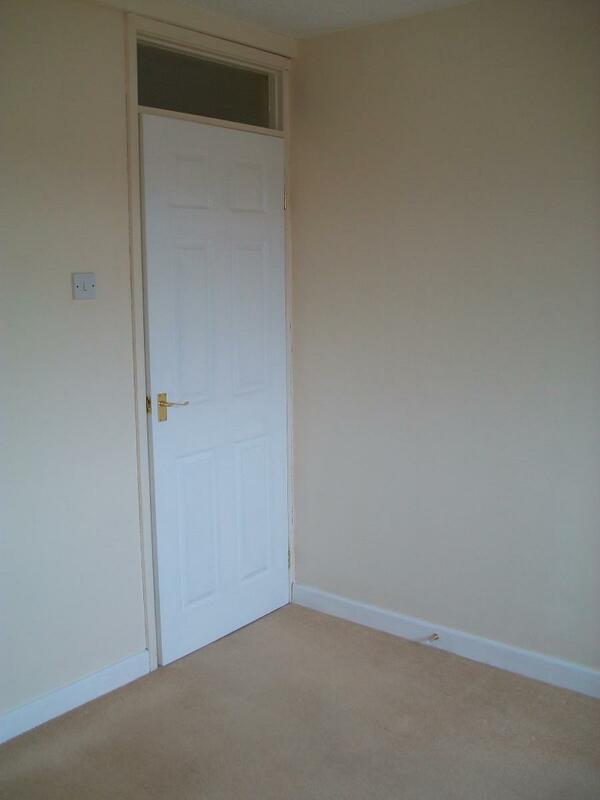 Two bedrooms and white bathroom suite with shower over bath. 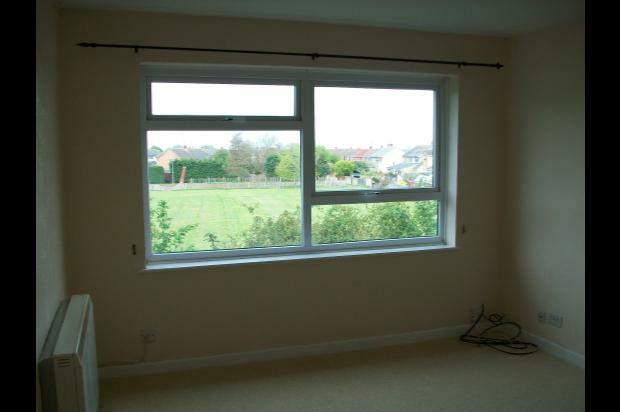 Situated close to Morrisons and Asda Walmart supermarkets, local shops and a short bus ride to Swindon town centre. 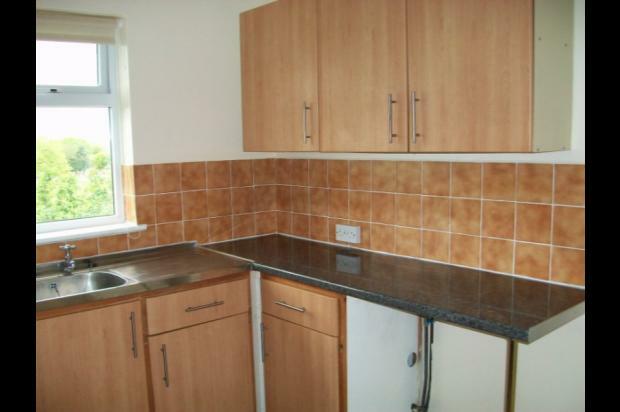 No Housing Benefit Tenants due to Insurance requirements.